Around this time last winter, we had the chance to shoot Tyler Masterson’s Volkswagen Jetta with a Golf front end dubbed, the Getta. 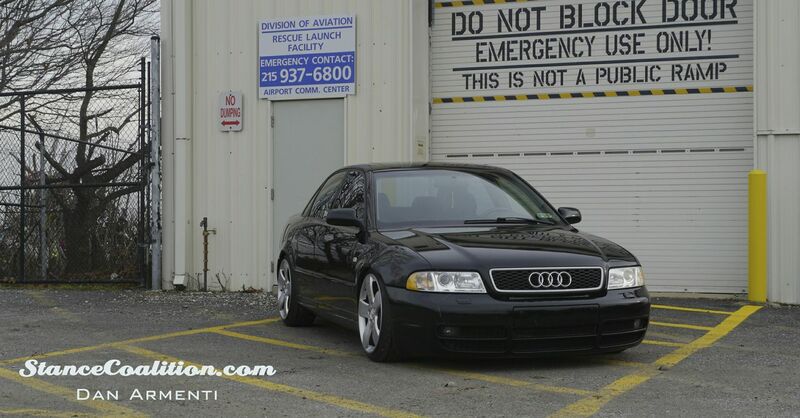 Last July Tyler spotted this fairly clean A4 for sale at an Advance Auto parking lot and right away put the Getta up for sale. 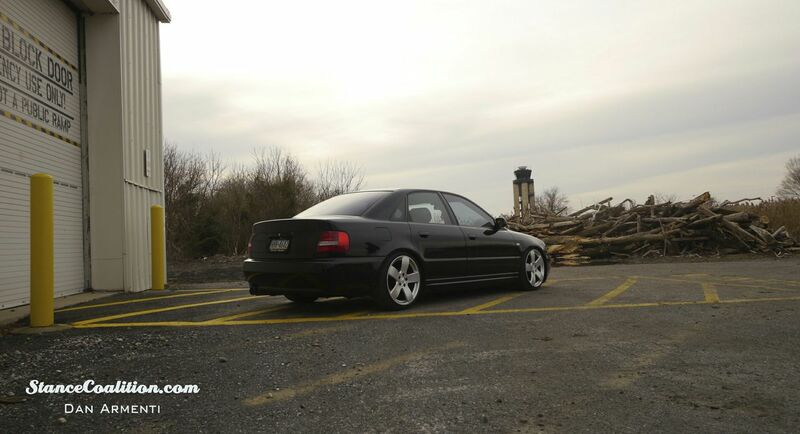 Wanting to move up higher in the euro scene, Tyler got is hands on the Audi and purchased his first mod, Vmaxx Coilovers. The motor was already equipped with a GT3071 turbo, but lacked supporting mods or engine work. After lowering the car, the next step was to pull the motor and get to work! Parts were coming in weekly and no corner was cut on the build. Tyler wanted a reliable engine that could handle a big turbo. The motor was rebuilt by Schimmel Performance with 530cc injectors, ATP manifold, Integrated Engineering forged internals, front mount intercooler, custom 3″ catless exhaust into a Remus race muffler, Revo 550 tune and a N2mb WOT box. After about three months the car was on the road again and this time it needed some wheels. 18×8.5″ Mercedes wheels did the trick on Tyler’s car and I must say they look awesome! The overall goal with the car was to build a reliable 350-400hp daily. Tyler wanted to go in a different direction with this car as opposed to his Getta. 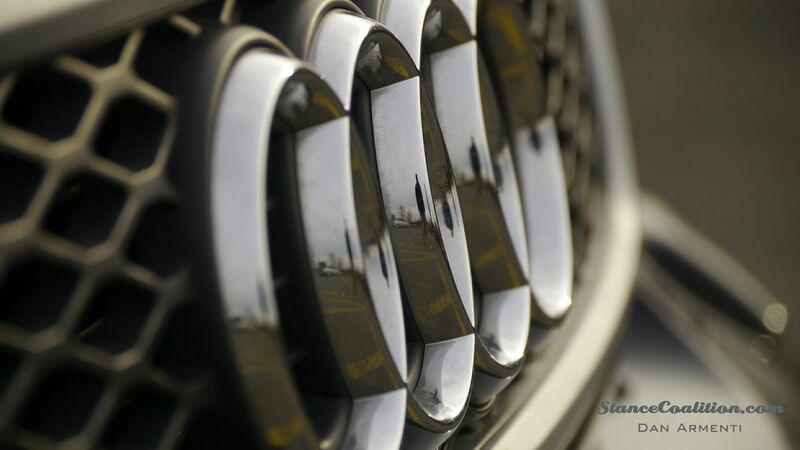 He wanted to focus on performance and reliability before looks. And now that the car is running strong and healthy, Tyler plans to clean up the exterior a little bit to make this car perfect all around. Also check out this sick video edited up by Dan!